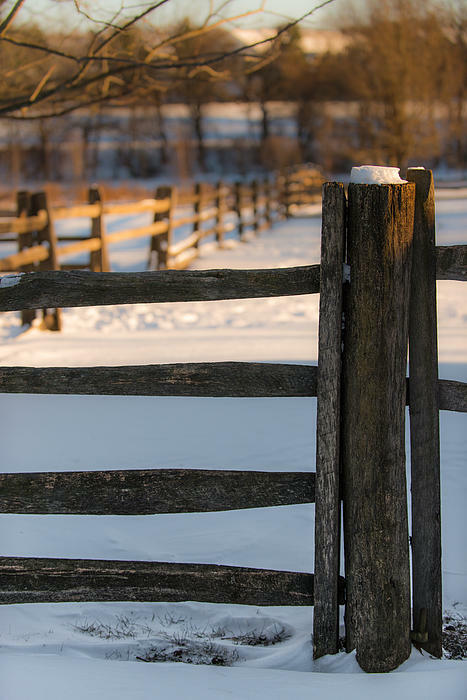 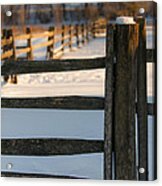 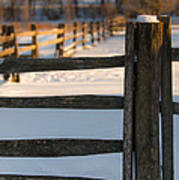 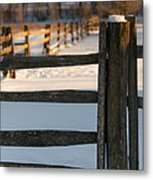 Fence post on the Peter Wentz Farmstead in Worcester, Pa.
My favorite quotation- "A good photograph is knowing where to stand"- Mr. Adams. 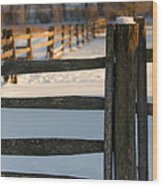 I've just recently refound a passion I had over 25 years ago. I'm having fun.